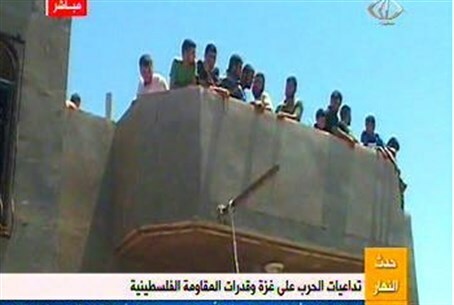 Photo, video shows civilians gathering on the roof of the home of a Hamas terrorist targeted by the IDF. The IDF has published photographic evidence of the use of human shields by Hamas. 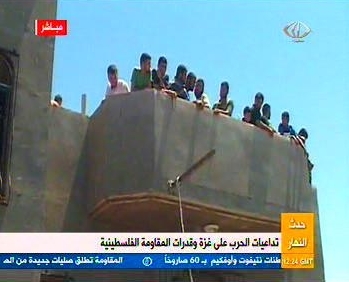 In a screenshot of a television broadcast from July 8, civilians gather on the roof of the home of a Hamas terrorist who was targeted by the IDF. They did so in order to act as human shields and deter an imminent IDF attack, explained the military blog. An IDF bird's eye video shows civilians gathering on a roof of a terrorist's house after the IDF fired a warning shot to indicate it was about to bomb it. Hamas achieved its aim in this case, because the IDF decided not to bomb the home. 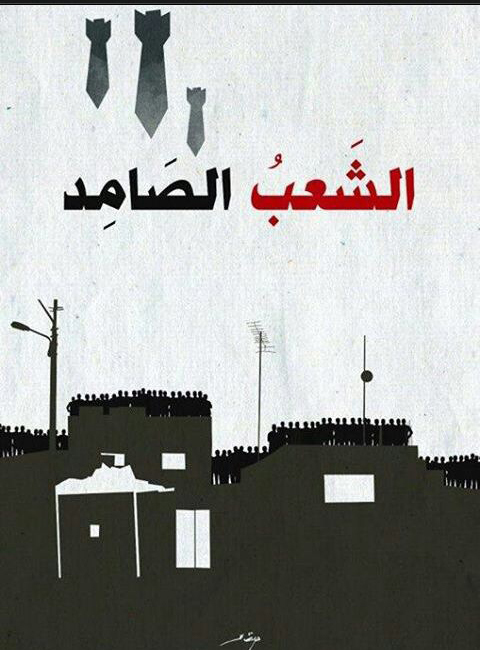 The IDF Blog also said that Hamas has been distributing graphics such as the one below, encouraging Palestinians in Gaza to stand on the roofs of their homes to act as human shields.